Celebrity apples can be enjoyed everywhere from the salad bar to the bakery, satisfying patrons of all ages. These sliced solid pack apples can be eaten raw, or they can be cooked, juiced, and baked! Evenly sliced from crisp, seasonal apples, these apple slices deliver a tender, yet firm bite. Slicing apples can be tedious and time-consuming. With these apples already sliced, you can cut back on a lot of preparation time that will ultimately provide fast and easy service to your patrons. Not only that, but the apples are sliced uniformly for even cooking or baking. Be in good supply for all your culinary needs with this sealed and preserved #10 can. Used in a variety of foods and beverages, these versatile apples are perfect for the traditional taste of apple cider, apple pie, turnovers, and tarts. They can be pureed to make applesauce or made into apple butter. Add a hint of sweetness by cooking apples with tender meats and poultry. Bursting with vitamins and nutrients, apples are both a nutritious and flavorful additive to your dishes! The sliced apples in water are excellent and perfect for making pies, tarts, and stewing down. The apples are well packaged and very tender. 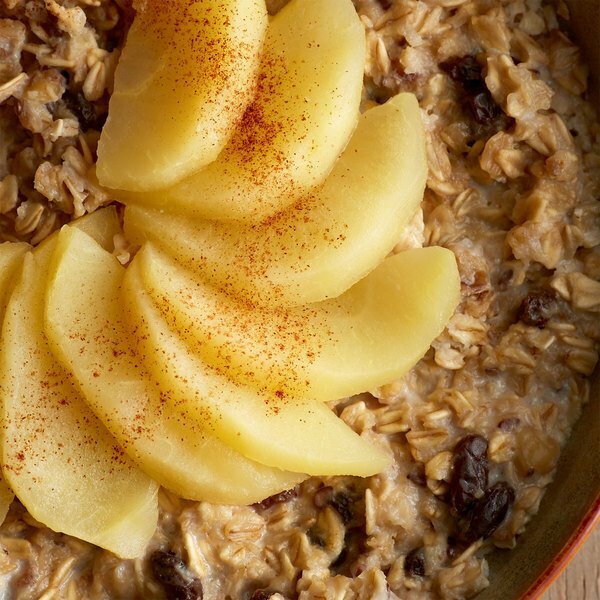 The apples are a great find for our café and make our preparation easy. We used these apples for a prayer breakfast. Man these weee EXCELLENT! Not all the water weight of other apples. Our kitchen staff were Leary about ordering them on-line...not anymore!! Great, Great product. The sliced apples in water a great find. They are super tender and are great for baking. We add cinnamon and spices and use as our turnover filling. The sliced apples are wonderful for quick and easy apple turnovers. The apples need a little seasoning but are very good in texture. My family love them a lot, so will buy again soon. These apples are very firm and sweet and are wonderful for making my fried pies. I love how when cooked down they do not cook down to mush . Fantastic apples have actual pieces and slices in the all natural water no sugar added! They come quite firm and actually are crispy when you cut or bite into them and taste really good on yogurt with cinnamon! Perfect for baking. I made 8 pies from 1 can. I liked the quality and the flavor of the apples as well. I have used other brands in the past and thus far this is my favorite. In a word-Delicious. I used some to make spiced apples, some to make German Apple cakes. The results? Everyone said both were absolutely delicious. Am I ever going to peel and slice the equivalent bushel of Apples? No way. Terrific sliced apples that make the absolute best old fashioned fried pies. The top seller in our sweet shop and the apples are so tender and sweet. 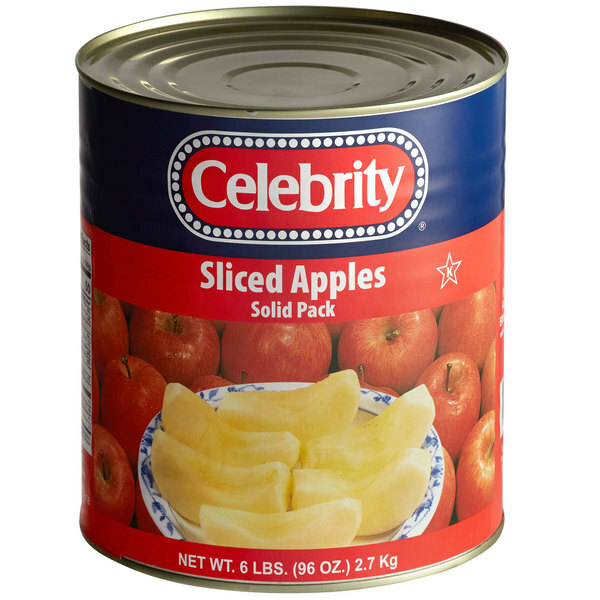 Product is decent, it was the celebrity brand but i would recommend though not all of the apples were tender some were kind of mushy. The can sliced apples in water are delicious and make great pancake topping. They warm up great and smell wonderful. A great way for easy to make apple pies as well. These sliced apples are wonderful. They are sweet and are already stewed and sliced cutting way down on my prep time. They make a great apple pie. These sliced apples in water are the perfect way to make quick and easy apple cobblers. The apples are a great texture and just need a little brown sugar and cinnamon added. These apples were perfect for me. They were the perfect blend of sweet and tart with no added sugar. They seemed to be pretty good quality. I would buy these again. These are so convenient to have on hand and carry. They certainly last longer than fresh apples though have only natural ingredients. They also taste good. I like the can apples to make apple crisp for my seniors. They are very good favor and cook up very good. I have had good comments for the resident on them. I used these apples for cobbler with great results! I received excellent feedback from several of the guests. The box they were shipped in was a little thin, allowing for the cans to be dented. No seals were broken, but it did make it a little hard to open several of the cans. I have used these Apples on several occasions in the past year. We received many comments on how delicious the apples are. We will continue to order the Apples, they are deliclous . These apples were good. I added some cinnamon and nutmeg and warmed it a little then topped it on some homemade ice cream. Was yummy! These are really great for making Apple desserts such as pies, I also use these with Oatmeal for the kids breakfast on the weekends for a special treat. They are full of flavor, great texture and not at all soggy. 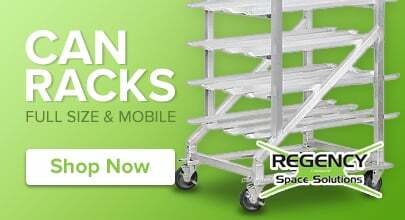 Very good for multiple uses in the kitchen. I like adding bits of this into my homemade apple breads. It gives a slightly different texture than normal apples and makes the bread all that more interesting.